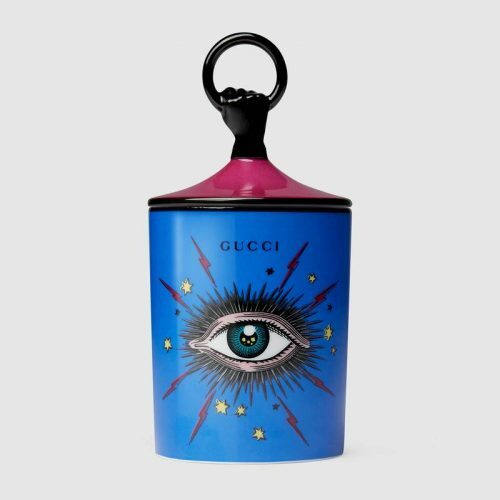 If you’re in the mood to redecorate, give your home a complete makeover with the Gucci Décor collection which offers an eclectic collection of home items designed by Alessandro Michele! 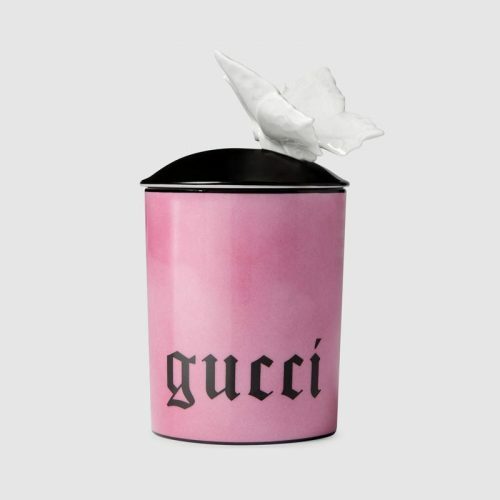 The label has created the Gucci Décor collection last year as a commitment to craft and artisanal skill of its Italian makers, celebrating the rich culture of Italian art. The eye-catching porcelain pieces from the range are hand-painted, requiring more than five hours of painting per piece. 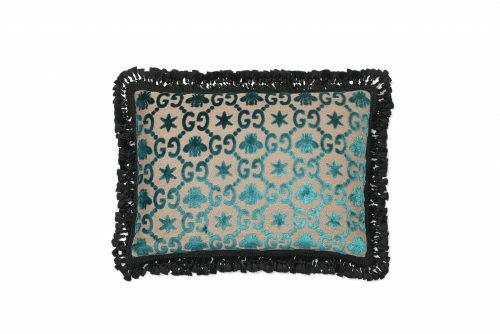 Many products clearly depict some of Gucci’s iconic monogram prints, such as pillow, silk screens and wallpapers. 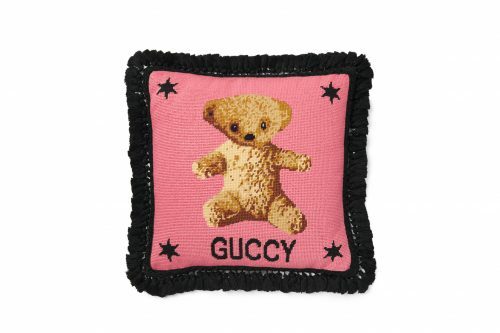 The Gucci Décor collection is available online at their US or UK e-commerce site, and they both offer complimentary ground shipping. Sign up with us with get access to our US or UK warehouse!